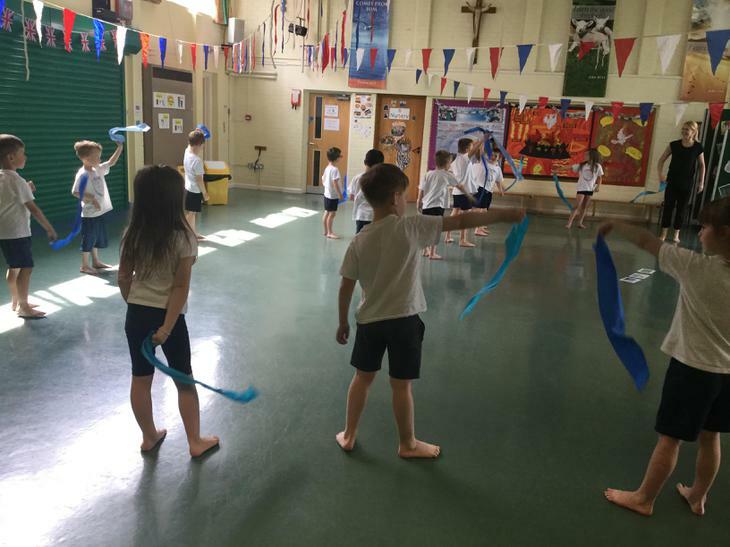 This year St Joseph's is using a large percentage of the School Sports Premium Funding to improve the quality of PE teaching taking place across the school. 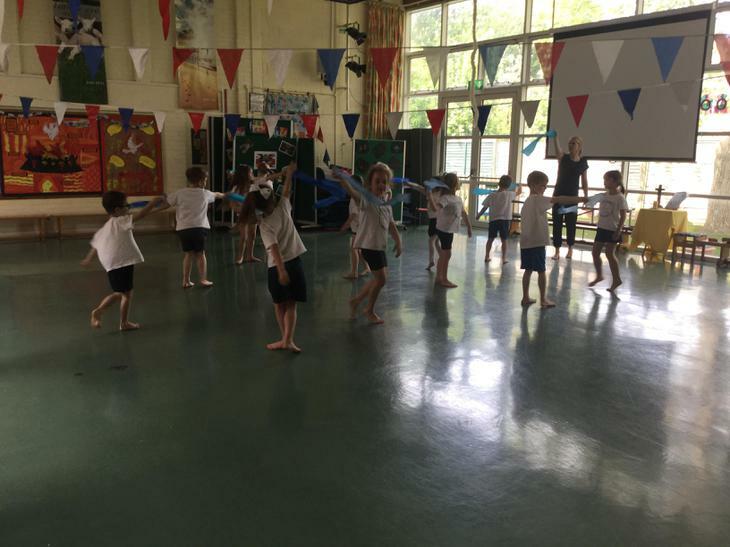 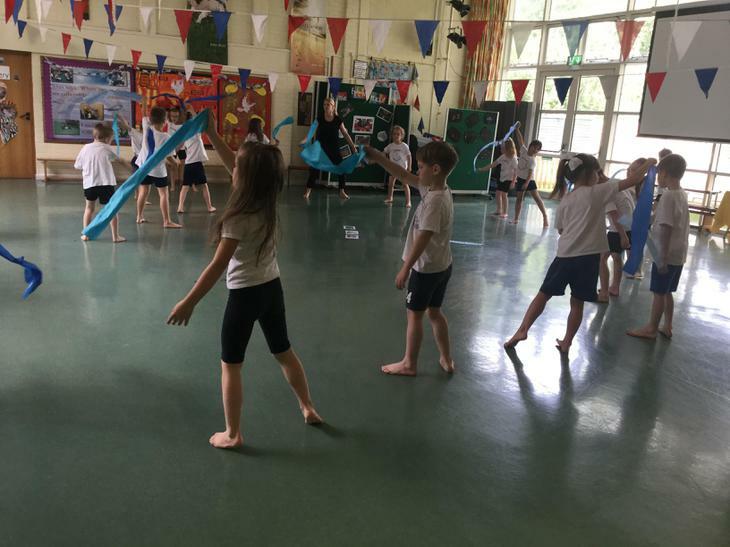 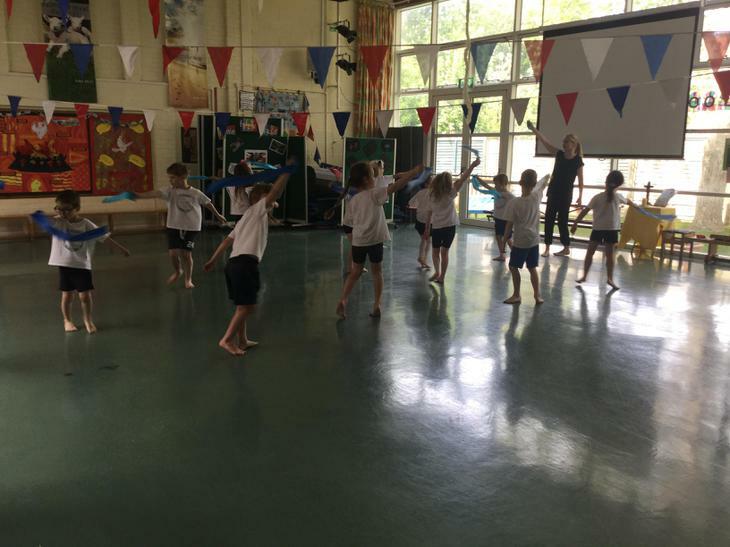 Carrie Madjwick, a Dance specialist and Sonya Ellis, a Level 4 Athletics coach have been employed by the school to work alongside all the teachers in an effort to improve teacher confidence and develop future Dance and Athletics delivery taking place across the school. 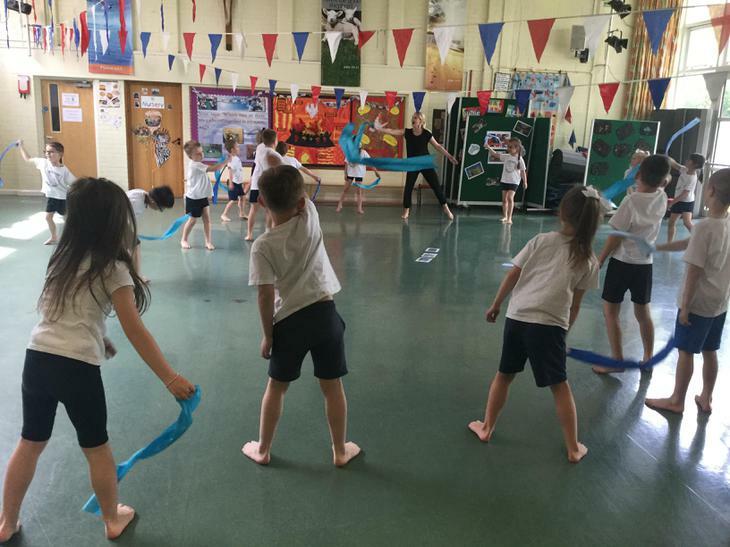 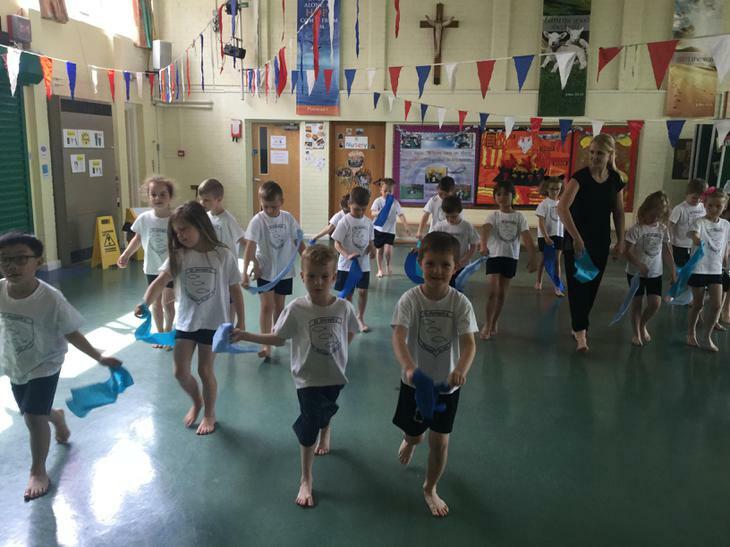 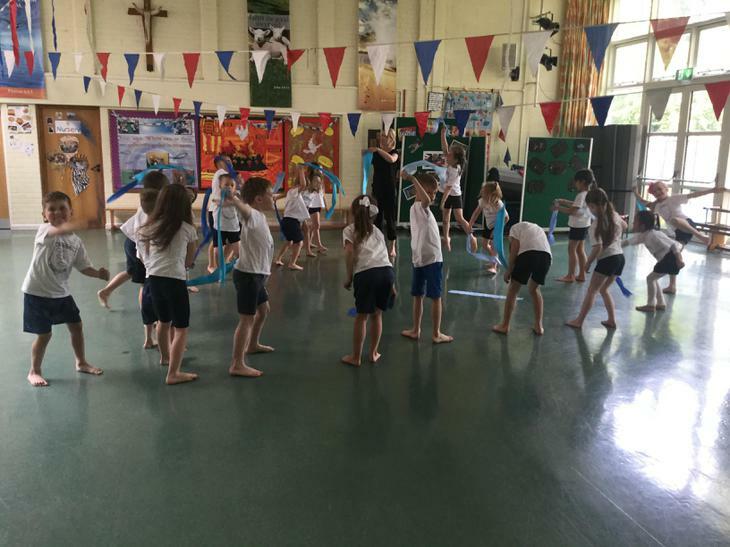 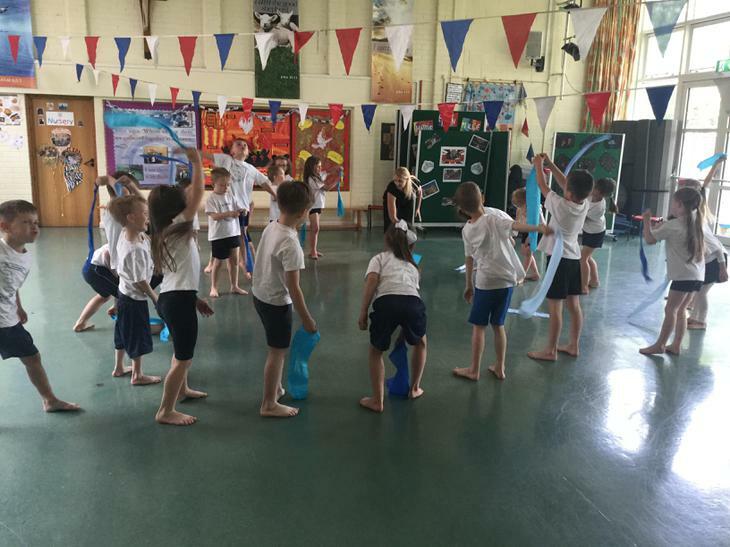 The pictures below show some of the Infant children in action with the Dance teacher!